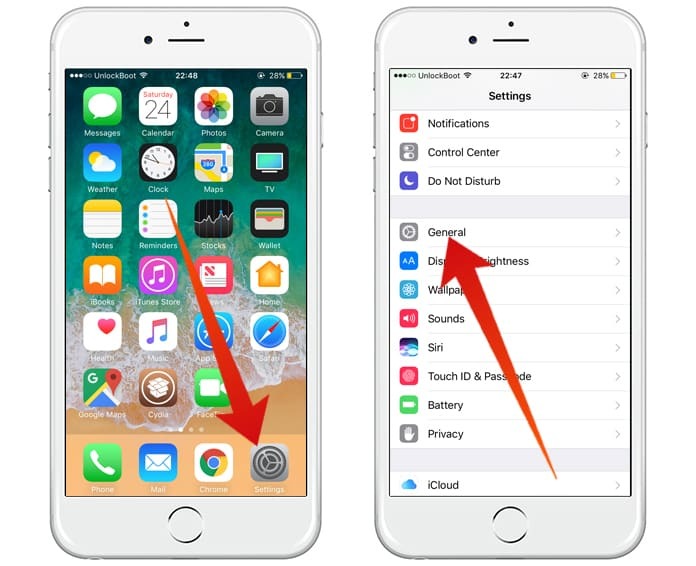 The home button is used if you want to go back to the home screen no matter where you are on the phone or no matter application you have opened. You just press that button and there you go, the home screen of your iPhone pops in front of you. Not only is this button a flagship to switch out the hardware, in fact, it can take you to the accessibility shortcut, you can summon the Siri with it and you can even hard reset your iPhone with it. 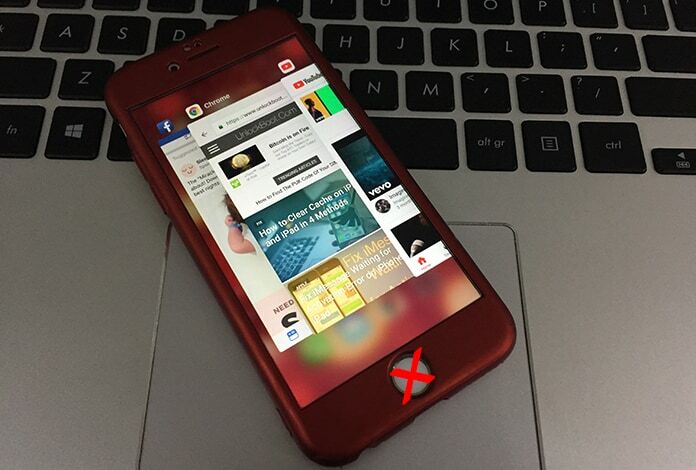 In this post, we will show you how to close apps on iPhone without home button. There are high chances that the reason you are reading this article is because the home button of your phone is broken, not working or is stuck and is hard to press it. Well, if that is actually the matter then you are at the right place, reading the right article because today we are going to tell you how to close all the apps on your iPhone without using the home button. It’s pretty simple, you will find a number of hidden gestures in your iOS pack and the one you need to focus on is the “Assistive touch”, it basically is a square spot flagship feature specifically for the iPhone users. 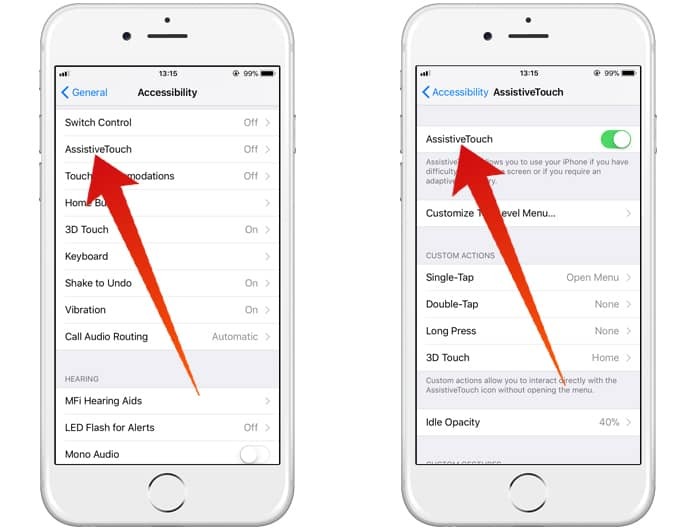 Now here are a few things you can do in order to close apps on iPhone without home button. Step 1: Go to “Settings” by using your iPhone screen. Step 2: Now tap on the option saying “General”. Step 3: Now scroll down to the option of “Accessibility”. Step 4: Navigate the Assistive Touch and turn it on. You will now see a black spot on your screen, tap on it and tap the home button twice in order to put all your recently used or opened applications on stand by. Then tap one by one on the apps that you want to close and swipe them upside where you see a sign or an option for “close”.